Marley Eternit Cedral Weatherboard is a low maintenance fibre cement cladding plank which economically recreates the look of timber. This external cladding board is manufactured from a mixture of cement, organic fillers and water, creating an autoclave fibre cement plank. 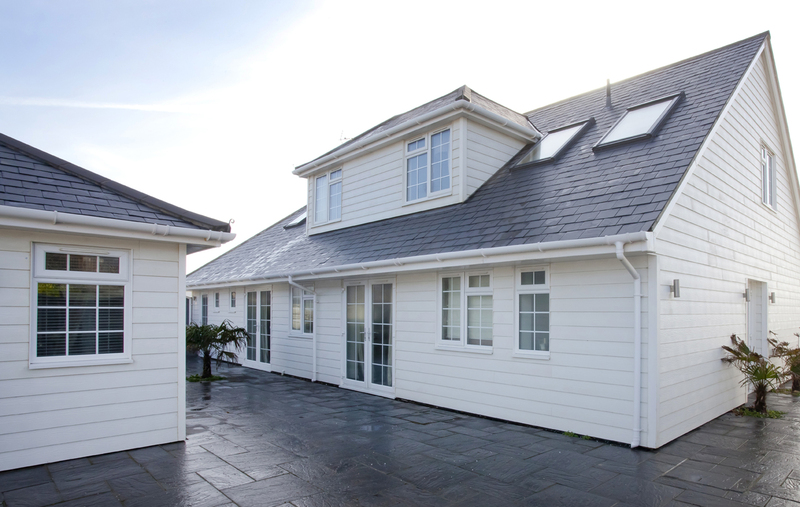 Cedral Weatherboard stands up to the harshest weather conditions, with a minimum life expectancy of 30 years. It offers an A2 fire rating and provides protection from pests, insects and rot. Marley Eternit Cedral Weatherboard is water protected which means the planks won’t drip, warp or distort- unlike timber. Cedral Weatherboard comes ready painted and finished, along with all the corner finishing trims and fixings necessary, making installation easy. 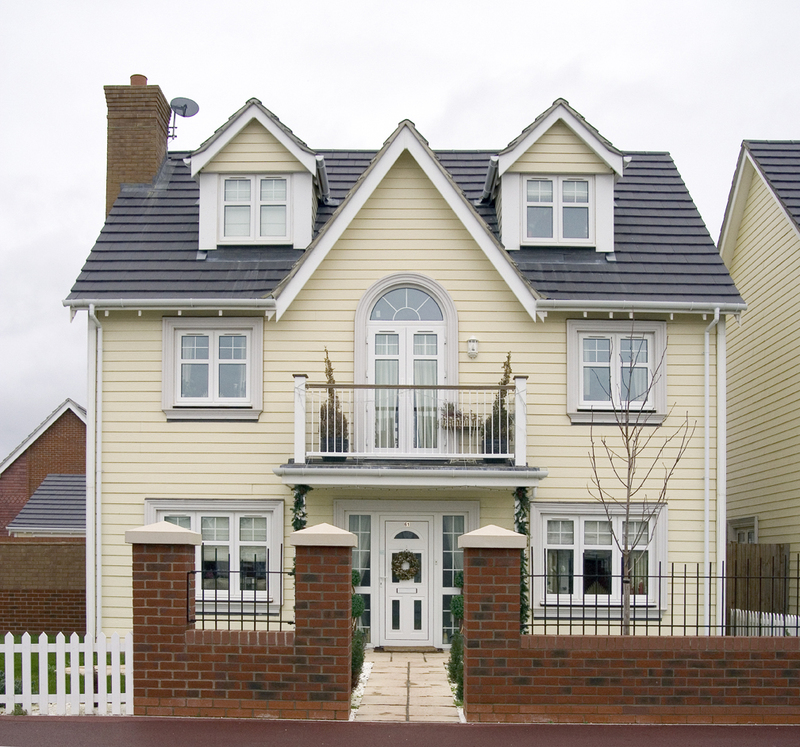 This New England style cladding is available in three different finishes; unpainted (off-white), over 20 different solid colours and woodgrain shades. The planks are great value compared to timber and don’t need maintaining. 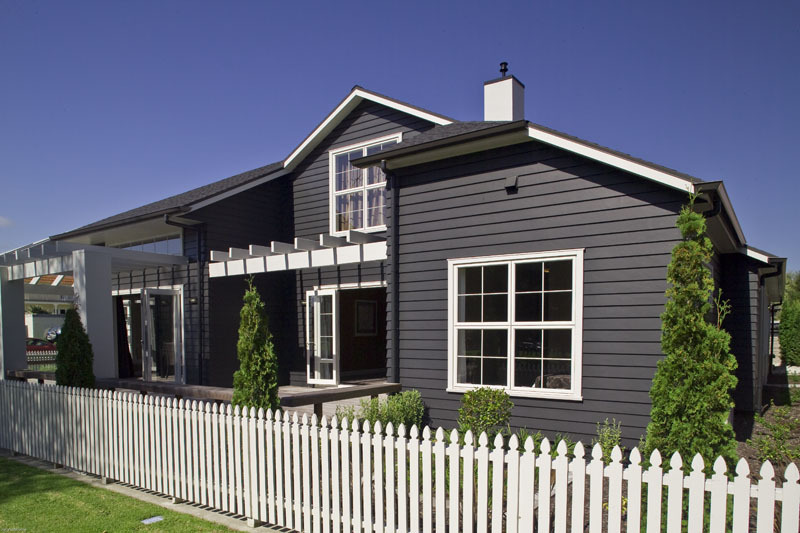 Cedral Weatherboard is easy to install and stands the test of time with its classic design. Similarly to Cedral Weatherboard which is installed in a lap fashion, Marley Eternit produce Cedral Click the UK’s first tongue and groove weatherboard product. Cedral Click is supplied with a simple ‘Click Clip System’ which makes installation quick and easy, making it ideal for both new and refurbishment projects where time constraints are a factor. The colour and assembly possibilities allow every desired effect from classic horizontal planks to alternating vertical placed planks. For information on Cedral Board please click here. 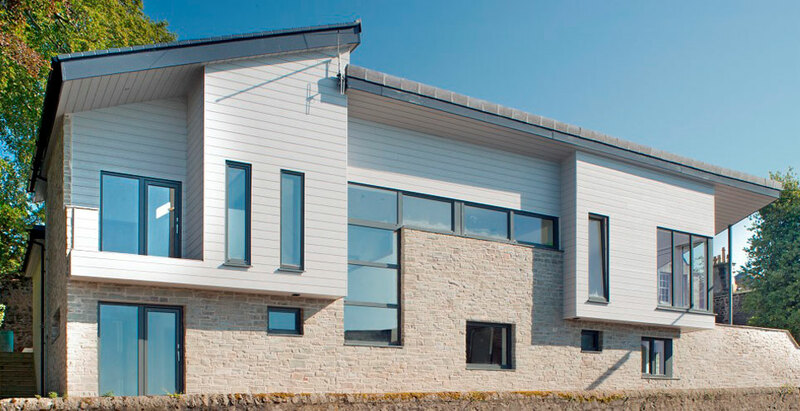 For more information on Cedral Weatherboard or Cedral Click, please contact one of our specialists.